The concept of Apps somehow makes us think of Web Services for Remote Portlets (WSRP). WSRP is a specification for defining presentation-oriented web services and it has in common with Apps that both try to offer a way to reuse applications in another environment in a fluent and integrated way. In other words, they try to make possible to reuse applications without making it to obvious to the end user that it’s a 3rd party solution. Since its 2007 version, SharePoint has been able to consume WSRP services, but although being reasonably popular in the Java world, creating WSRP producers hasn’t really taken off in the .NET/ SharePoint world. If you are interested in more information about WSRP, please check out http://en.wikipedia.org/wiki/Web_Services_for_Remote_Portlets. We haven’t checked it out in 2013. 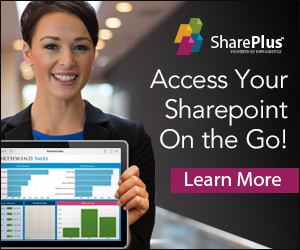 We assume it’s still available, but WSRP didn’t get much love in SharePoint anyway. 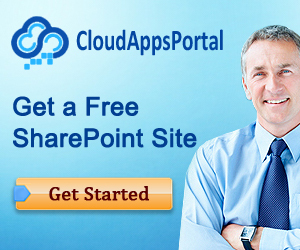 We have the feeling that WSRP in SharePoint is a path you’ll walk alone.